I was introduced to today author by Lara Ross Petterson and there’s nothing I love more than paying a kind act forward. So today, I’m introducing you to Leslie Pike! Here’s an author with a lifetime of experiences to color her wonderful romances in a very exciting way! 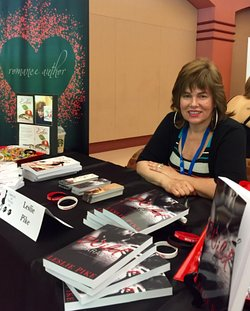 Author Leslie Pike lives in Orange County, California, with her husband Don, and their Pom-Poo, Mr. Big. Before writing her first novel, Leslie worked as a screenwriter on episodic television. She’s traveled the world with her Stuntman/Stunt Coordinator/Second Unit Director husband. They’ve been on movie sets from Africa to Israel, from New York to Los Angeles. Some of Leslie’s favorite things include calligraphy, long walks with her friends and afternoons at the movies. 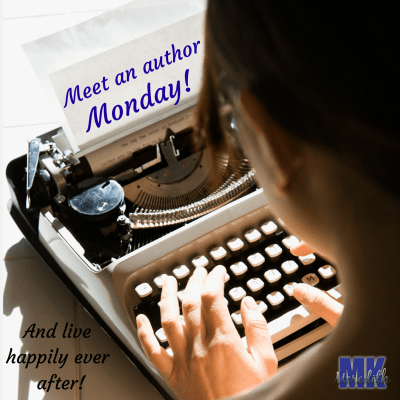 Like Author Leslie Pike’s on Facebook! And follow her on Amazon! Don’t miss her newest release, The Road to Paradise!